My producer buddies are on their A game. 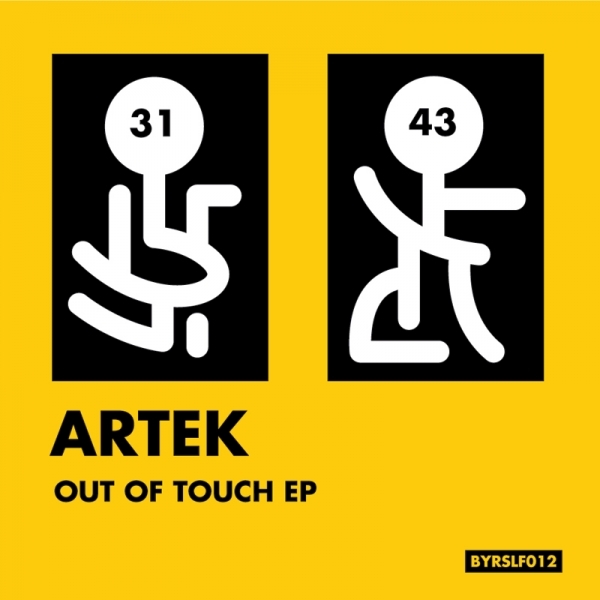 Tonight it’s all about Artek and his “Out of Touch” EP via B.YRSLF division. You can pick up the title track via XLR8R for free and/or purchase this fine release through Juno. Catch up with Artek below..
DD Back in December of last year I had you on Disco Droppings. In the interview you mentioned Hoodmode, who I was happy to feature recently. Thanks for the tip! Glad to have you back, what are you up to? 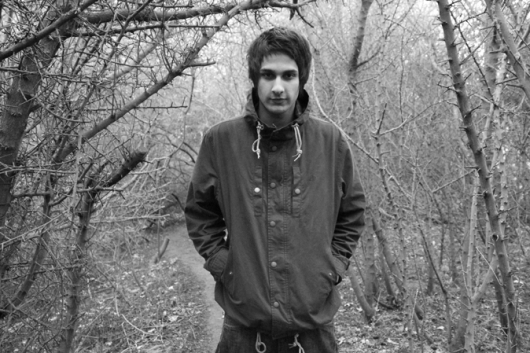 A Yea still playing his tunes on the regular, still waiting on the new bits. Just trying to bang out loads of beats right now, got a few more projects in the works but can’t give any details as of yet. DD Congratulations on the XLR8R feature last week, I remember posting “Out of Touch” last year, happy it’s getting some major support! A Yea probably is one of my strongest tracks to date. Happy that it’s been going down well, and that B.YRSLF went through the work to get it out there. DD Your “Out of Touch” EP features 3 originals, 3 remixes + the bonus track “Zaalim”. This is some impressive music man! Where do you feel you’re at now as a producer? A I’d say I’ve improved a fair bit from about a year ago. Since all the tracks are very different, it’s cool to show people I’m not hooked on one sound. Just trying to get more “music” out now rather than stuff made for the dance. DD How has the Sub.Fm show been going? G. Davies, who does the show with you, mentioned he’ll be stepping out. Has this changed the direction of the show? A We’ve always just played what each of us thinks is good in our own way, we have different tastes so it’ll just be like my section of the show…for the whole show. Quite a bit of good music coming out now and some from artists that have been in hibernation for a bit, which I’m excited to play. A Cop the EP so I can get some top notch flip flops for summer.